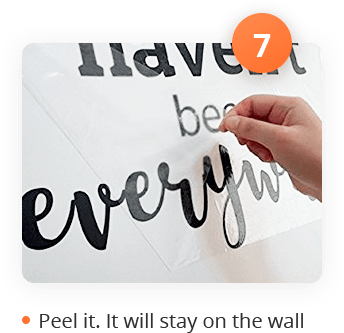 Be inspired everyday with our Vinyl Decal Quote! We designed this decal to remind ourselves that travel is wonderful and we have so little time to see the world. The Decal matches perfectly with our Scratch Off Maps or your photo frames. It adds a touch of inspiration to your wall of memories. A perfect conversation starter, it also makes a delightful gift for travelers! The world is huge, there is so much to see and so little time. Amidst our busy lives, we can lose that sense of wonder and adventure. That is why we designed this decal to remind ourselves that travel is wonderful and we have so little time to see the world. We made it as a creative way to add a touch of class to your home or office. Sure to delight the adventurers in all of us, it also makes the perfect gift for travelers. We use free standing letters with matte finish which gives a professionally hand painted stencil look. 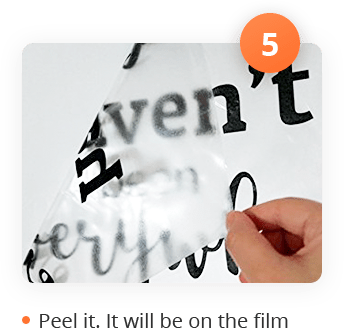 With its artistic and unique design, our Vinyl Decal Quote is sure to garner you compliments and start conversations! 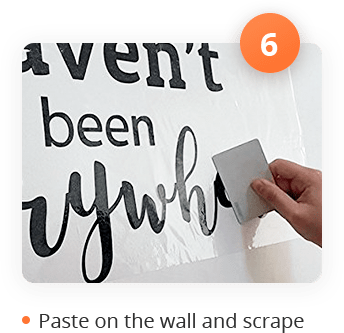 Painless, quick and fuss-free installation, sticks to any wall or flat surface. We included an easy to follow instruction manual. Setting up should take you around 10 minutes, and is a pain free, enjoyable process. Extra transfer films included just in case. 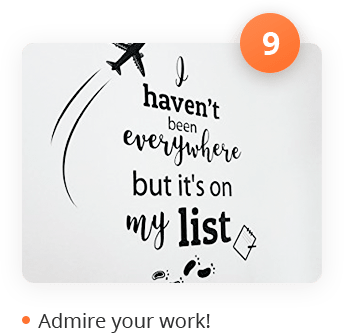 Delight the travelers in your life everyday with this decal! A perfect conversation starter, give them a daily dose of inspiration and a beautiful wall decoration. 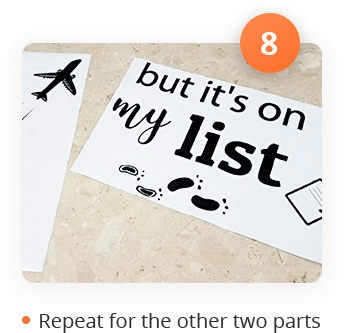 When you need an inspiring wall decoration or a gift for a special traveler in your life, the Earthabitats Vinyl Decal Quote is a brilliant choice. We used high quality vinyl to ensure the decal lasts at least five years on your wall. Cylindrical packaging 16 inches in length and 1.8 inches in diameter. 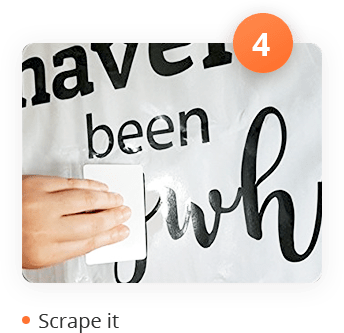 At 32 by 32 inches, our Vinyl Decal Quote matches perfectly with our Scratch Off Maps and your photo frames. It adds a touch of inspiration to your wall of memories.